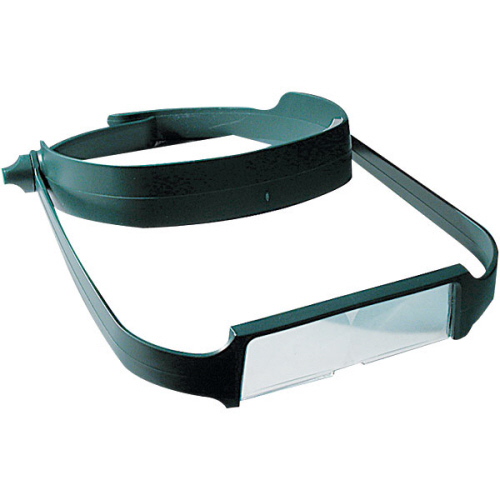 ESD safe magnifying glasses, equipped with a magnifying lens made of high grade optical acryl, with a 2X magnification factor. Gives a clear sight without distortions and avoids fatique. 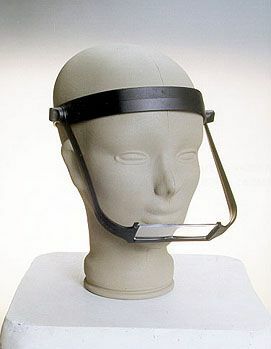 The polstered headband, the light weight (lee than 60 gram) and the free adjustable lens angle, all add to the comfort. 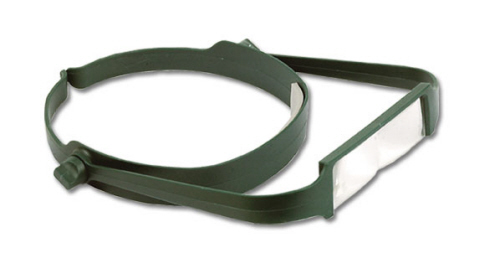 The double lens creates a 3-D effect, which enables a good quality control of your product.